This Sunday February 3 2019, Boston Pizza Canada has a promotion going on for Super Bowl! Buy any medium or large pizza online through the Boston Pizza app and you’ll get one FREE! Use the promo code FOOTBALL at checkout to get this offer. Both pick-up and delivery orders are eligible. GET 50% OFF ANY MEDIUM OR LARGE PIZZA: Buy ANY medium or large pizza and get your second medium or large for half the price. Just add two pizzas to your cart and we’ll automatically apply the discount to your order. 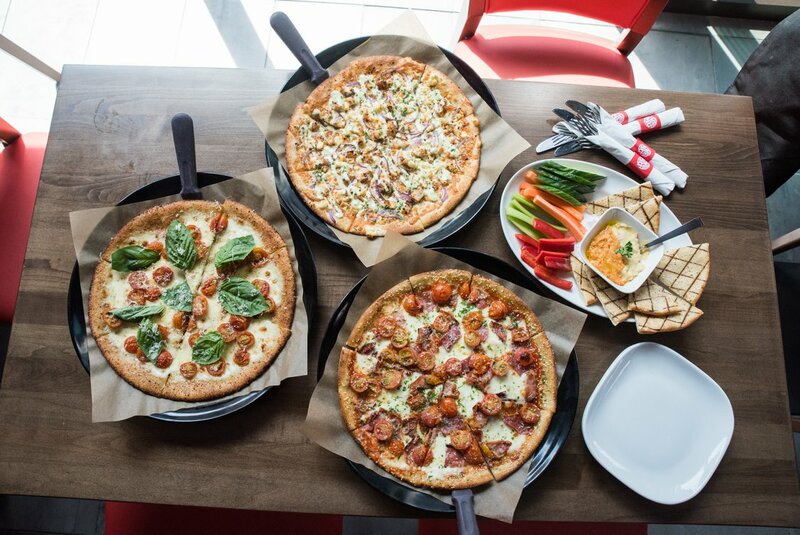 Click here to order online at Boston Pizza Canada.